This large tract of land has unlimited potential! 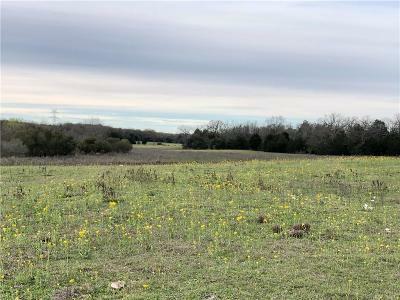 Heavy cover of large hardwood trees provide a great refuge for many kinds of wildlife. 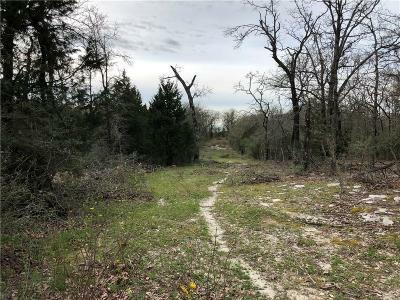 Sandy soil, rolling terrain, and plenty of trails could provide many weekends of getaways to hunt, ride ATVs, camp or just get away from the Big City for a few days! 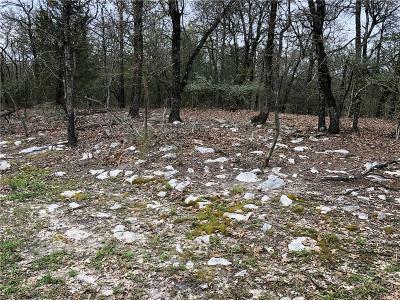 Electricity is available to the property, so add a well and septic; and it would make a great homestead. 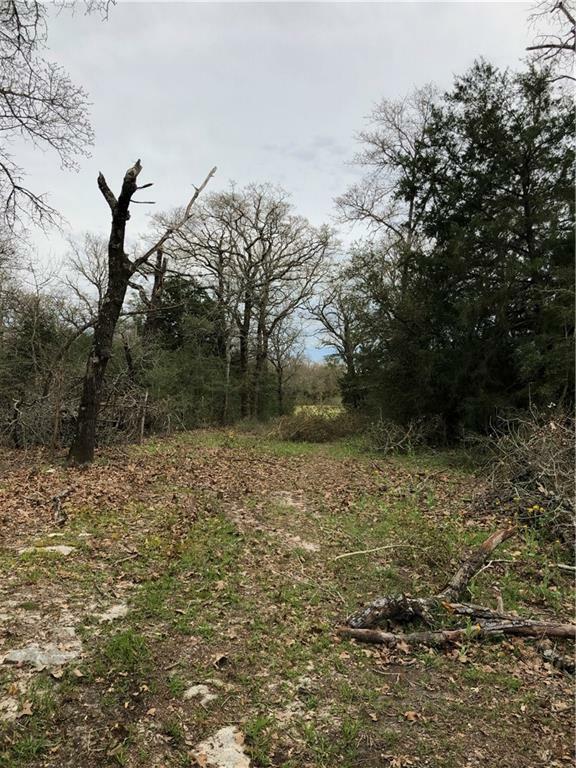 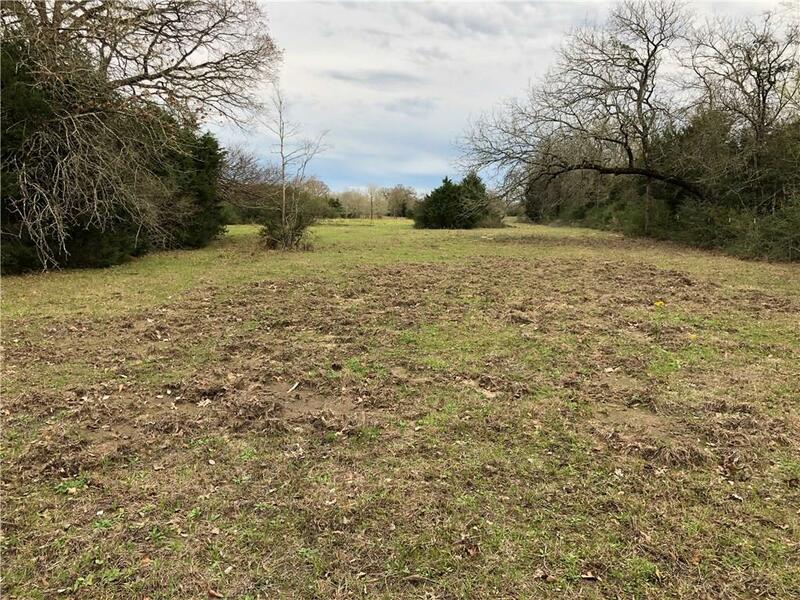 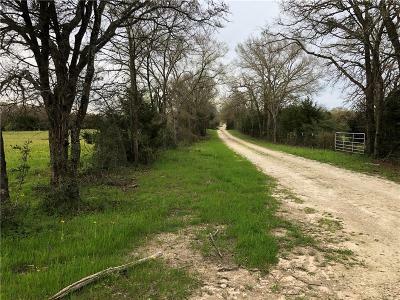 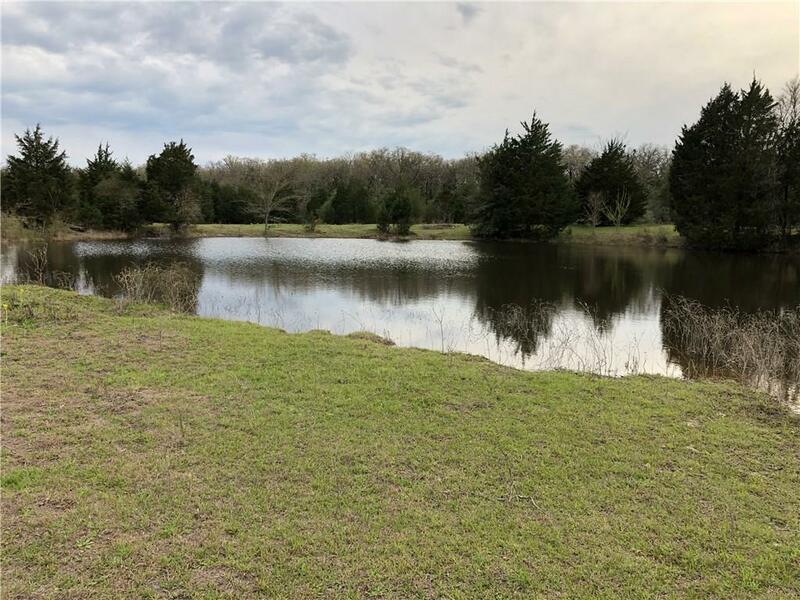 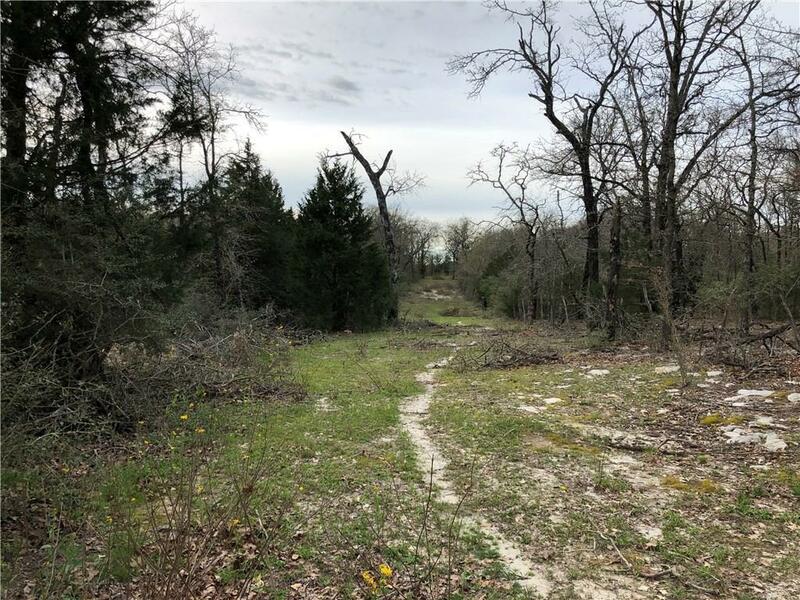 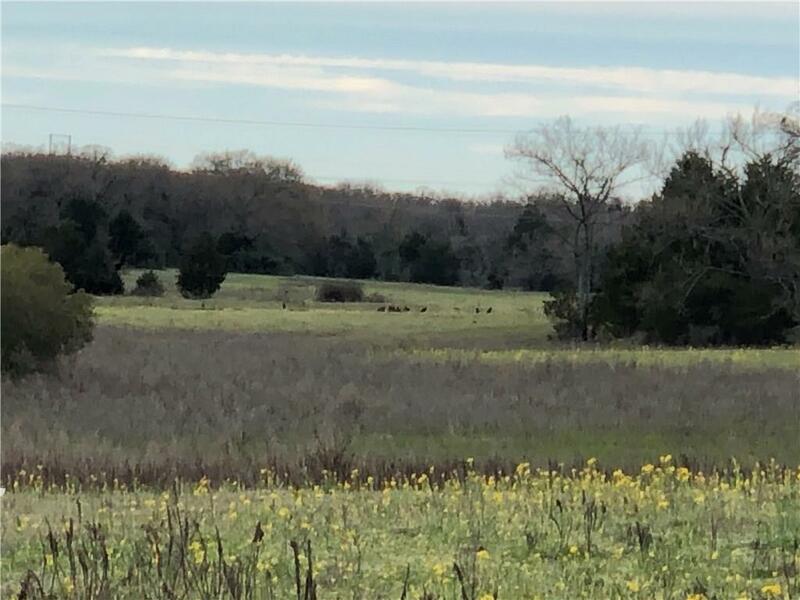 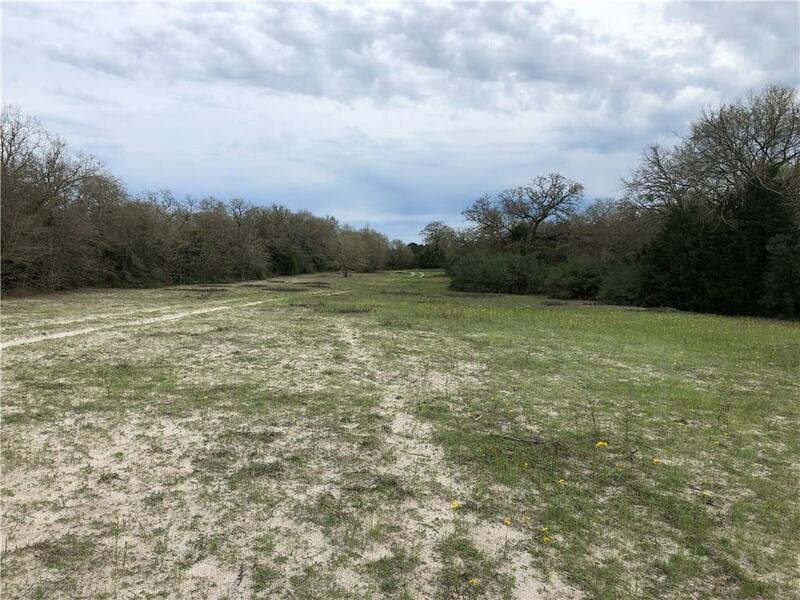 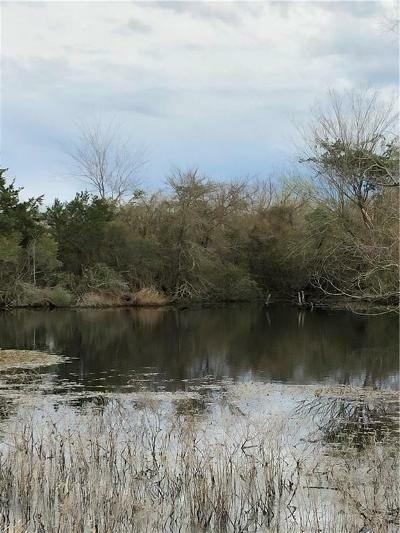 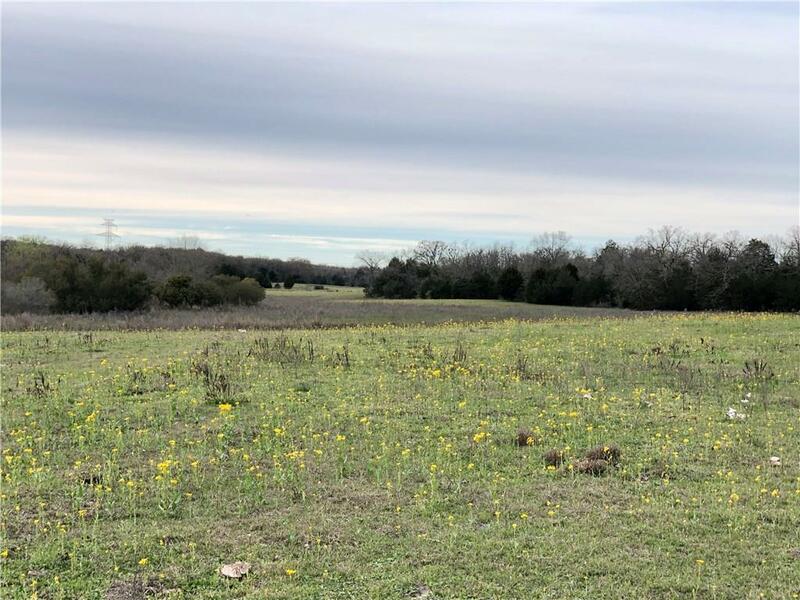 Property is just minutes away from Lake Limestone boat ramps. This could be a property to enjoy right away and for many years to come! 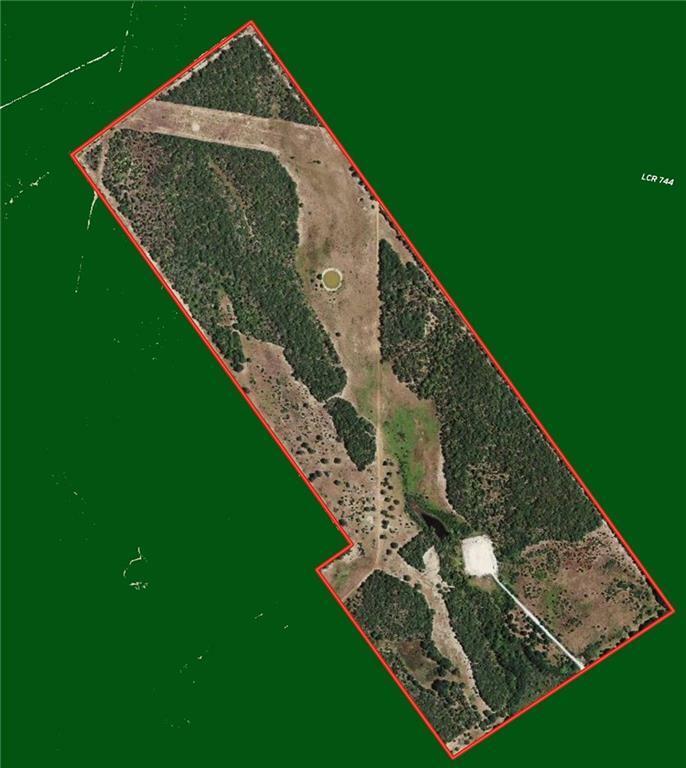 Owner is willing to subdivide a smaller tract of 50 acres out of either end if you are looking for something smaller. 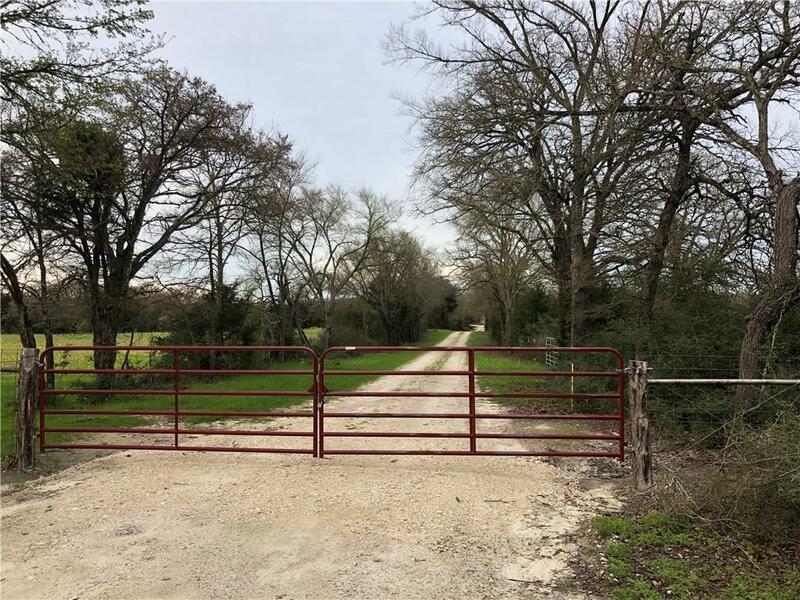 You have to check this one out! 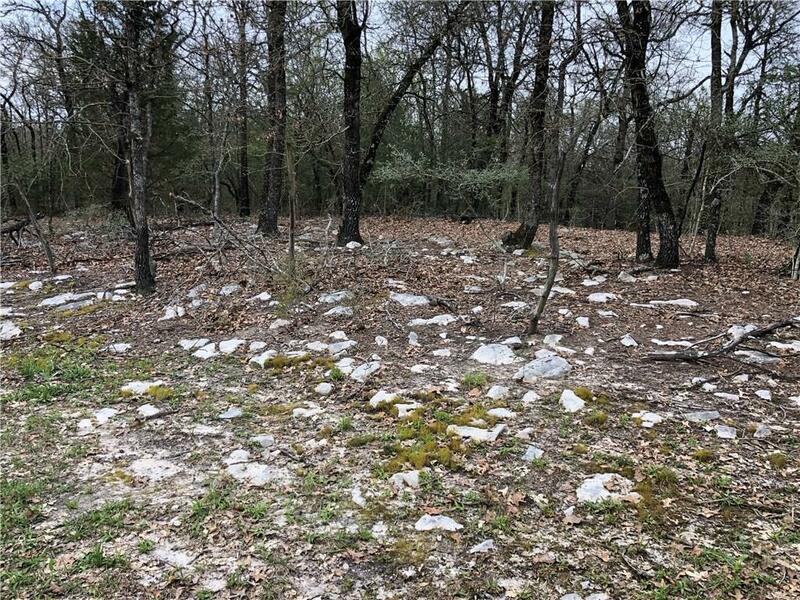 Road Frontage: Gravel/Rock, Road Easement Ft.